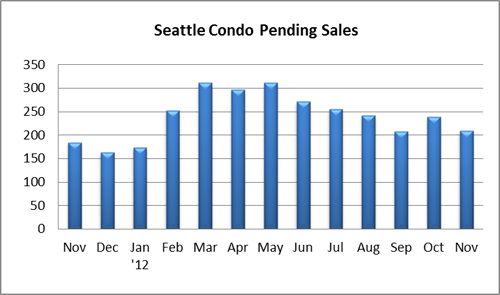 November marked another solid month for Seattle’s condo market recovery with robust sales activity and rising sale prices. 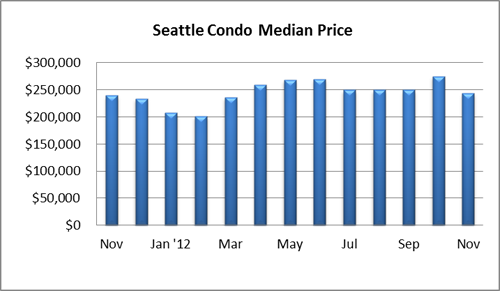 The citywide median condo sales price reflected a 1.88% year-over-year increase to $244,000, the fourth consecutive month of improvement. 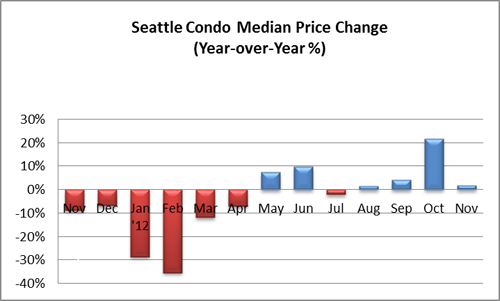 It trailed October by 11.4%, though seasonally median sale prices dip at year end so that’s to be expected. Condo sales also improved in November by 13.6% compared to the same period last year with 209 units going under contract (pending transactions). 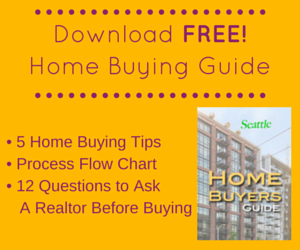 Capitol Hill and north Seattle realized double-digit increases in sales while downtown and Queen Anne saw sales velocity slow slightly. 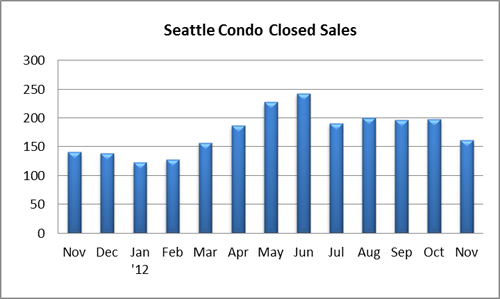 The number of closed condo sales rose last month by 14.9% over last November to 162 units, though that was 18.1% fewer than October. 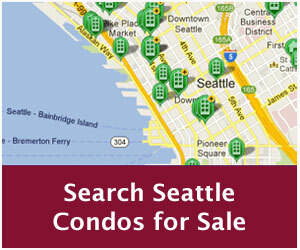 The number of available Seattle condo units for sale continued to constrict with 433 units last month, a one year decline of 47.5%, which takes us back to 2005 inventory levels. 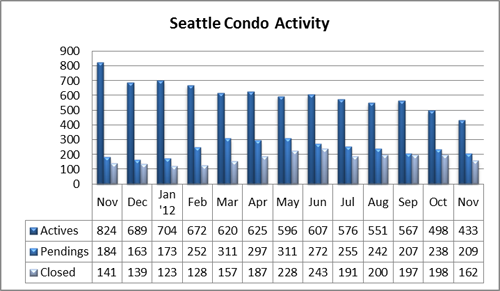 To put that into perspective, Seattle’s condo inventory is down 73.9% from the height of the glut back in 2008. That percentage would be much higher when contemplating the new construction units that were available back then but not officially listed for sale in the NWMLS. 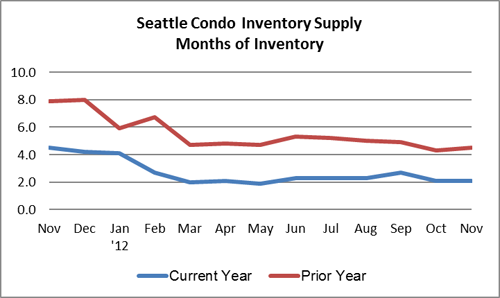 As a result of the limited number of units for sale and constant buyer demand, the Seattle condo inventory supply remained at a low 2.1-month supply rate, keeping Seattle in a stable seller’s market. 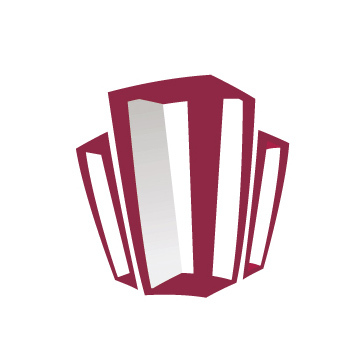 We don’t expect the market conditions to change anytime soon given the dearth of properties in the pipeline.